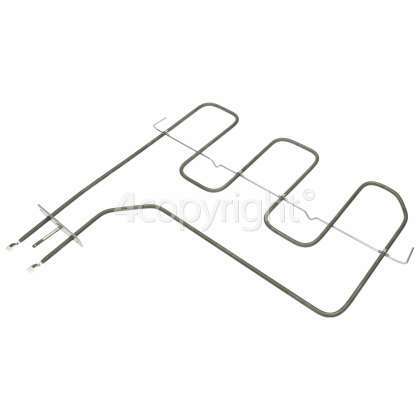 Faulty or damaged heating elements can cause your oven not to heat enough to operate efficiently. 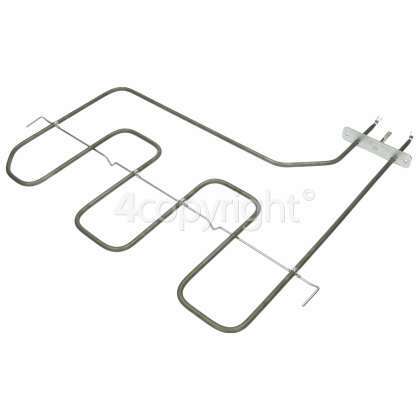 Over time, the heating element can age, breaking the continuity of the element and preventing electricity from flowing through the conductor. This replacement sits at the upper section of your oven and is used for grilling various foods from vegetables to fish. If you notice the upper section of your oven takes much more time than your recipe calls for, then the top dual element may have failed. 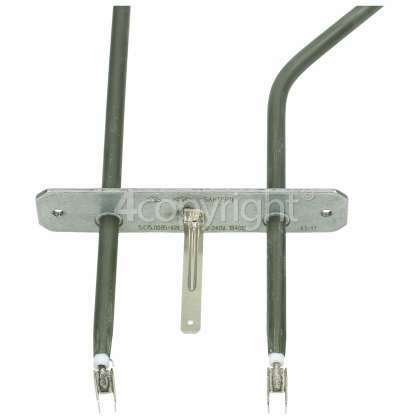 Extend the life of your oven with this replacement Top Oven/Grill Element.